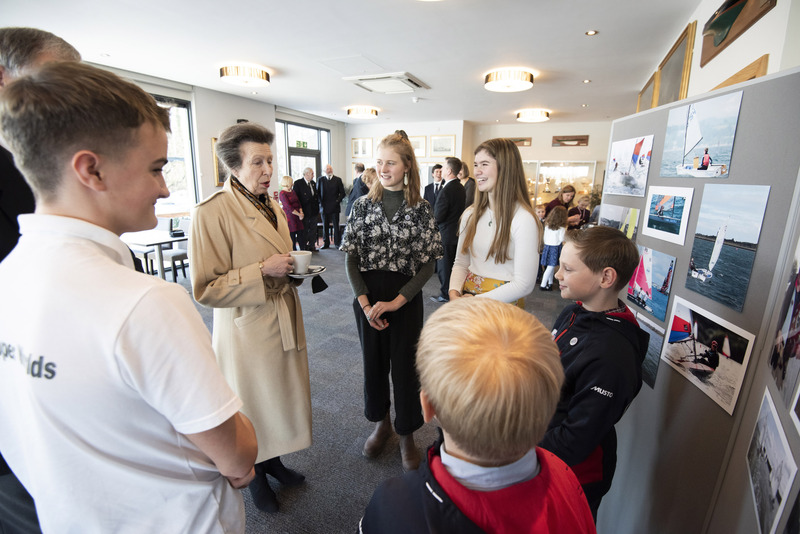 HRH The Princess Royal, President of the Royal Yachting Association, celebrates the 175th anniversary of sailing at Royal Harwich Yacht Club. During her visit, The Princess Royal named the RS Venture Connect SCS that has been especially adapted by RS Sailing for sailors with disabilities. 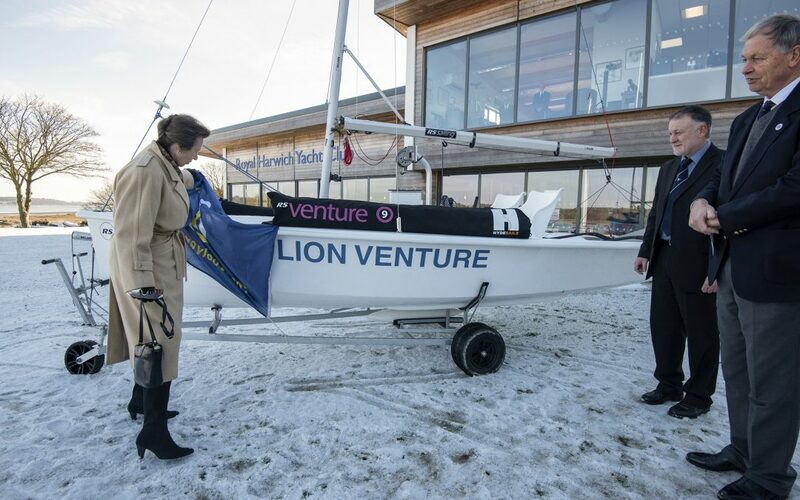 The boat was named Lion Venture in honour of RHYC’s “Rampant Lion”, part of its identity since being given an admiralty warrant in 1845 when Her Majesty The Dowager Queen Adelaide became its first Royal Patron. Click the link to find out more about Royal Harwich Yacht Club.